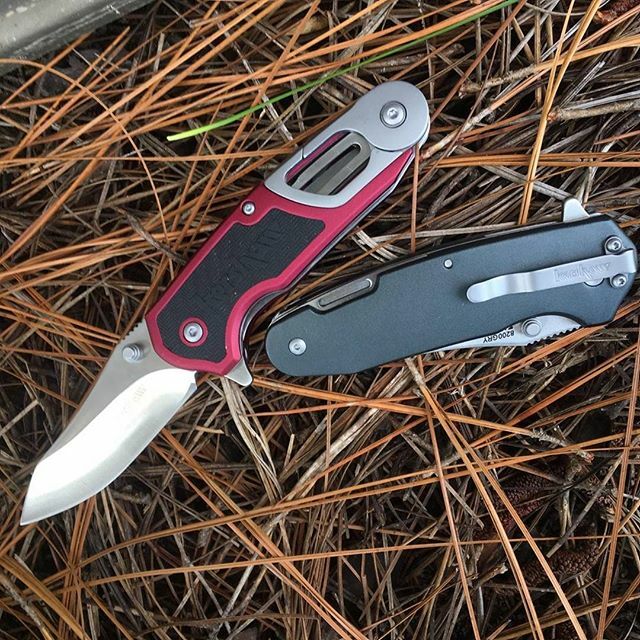 Looking for a good looking knife that also has multi tool functions? 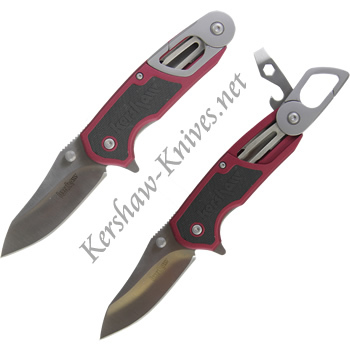 Then this is knife is what you are looking for. 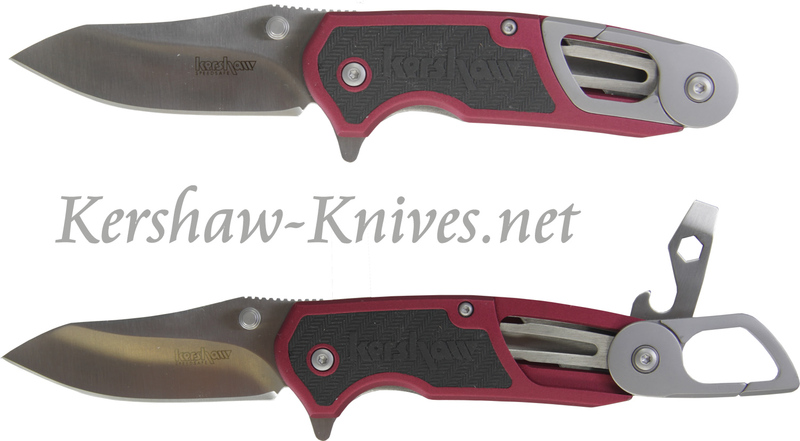 Kershaw made the FUNXION DIY with a sleek satin finish blade that has 4 tools within the red aluminum handle. Many projects can be handled with these great tools included: screwdriver, hex wrench, cap lifter, and carabiner. The blade is 3 inches long and made of 8Cr13Mov steel. The back side has a silver pocket clip.